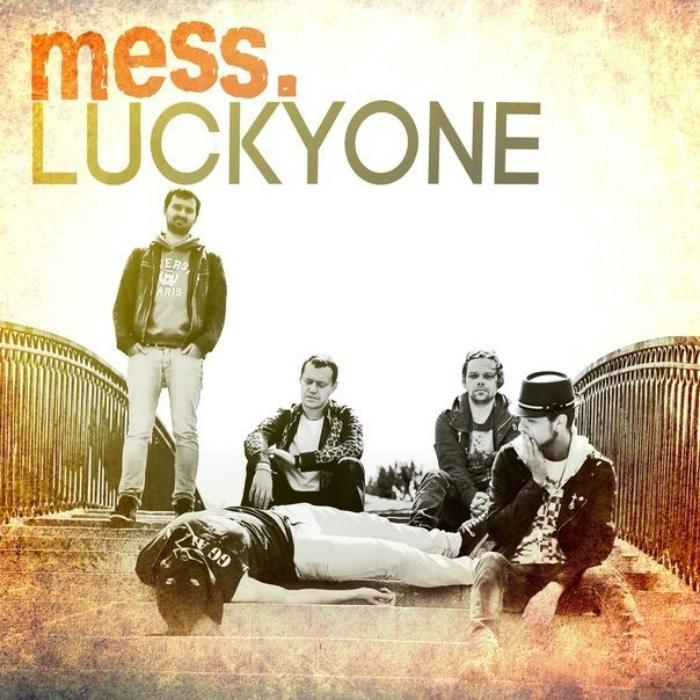 SouthernCitysLab - Lucky One by Mess. Will I See You AgainMess. Garage-punk band from Moscow. Founded in 2007. The idea was just to play raw punk and rock-n-roll as we all heard on New York Dolls early demos. Andrey worked in music mag and played bass in friendly heavy metal band. And suddenly understood - he's got something to say. Each song is a true story about streets, girls, drugs and so on. Mess. played lots of gigs in Moscow, St.-Petersburg, Kyiv, Vladimir, Nizhny Novgorod. Some of gigs they can hardly remember. In 2010 the band recorded 1-st LP 'Mess' and went on tour. After long pause they returned to the scene with saxophonist and new songs. 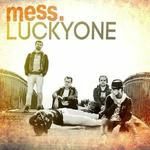 LP 'Lucky One' was recorded at exellent 'Music street studio', which was later - destroyed by city government.